GroupWise is the collaboration platform which offers the services like emailing, calendar and many more. 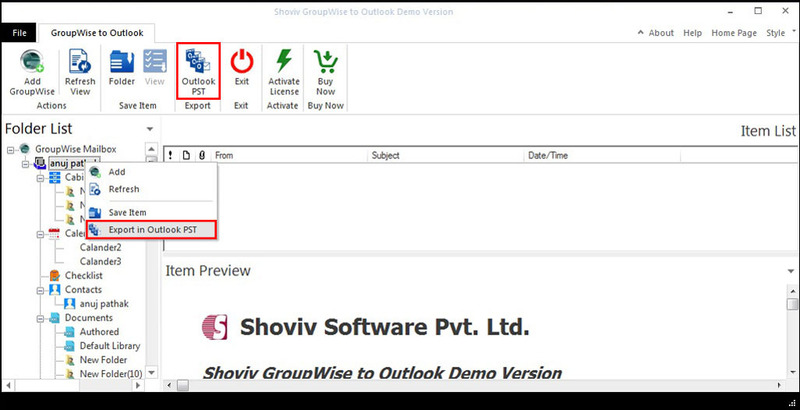 Shoviv GroupWise to Outlook converter allows to migrate the data of GroupWise to PST without having any interruption. It offers all the ease for an easier conversion of GroupWise archive to PST format which is a mail format of Outlook. Along with this, the GroupWise data can also be saved into MSG and EML format. *Free Download allows to convert & save 25 items/folder from GroupWise to Outlook Converter. It's perfect! We have migrated 110 objects. Now customer will migrate other mailboxes. The software runs very good. But, the main decisive factor that we have bought it has been the human team behind the software. Very fast, very resolutive. Very very happy. Really. As compared to other software, it's possible that they have more capabilities, but when we ask some question to technicians, they get 2-3 days to answer. However, your team go very fast to respond anytime. In the future, if I must migrate any other thing, I will see your company first. 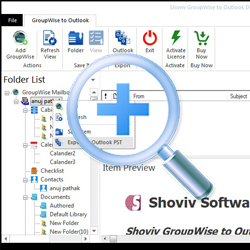 Shoviv GroupWise to Outlook is very affordable for us. It helped to convert multiple GroupWise mailboxes into Outlook PST file in one go. I have marked that there is no limitation with regards to supporting GroupWise versions. 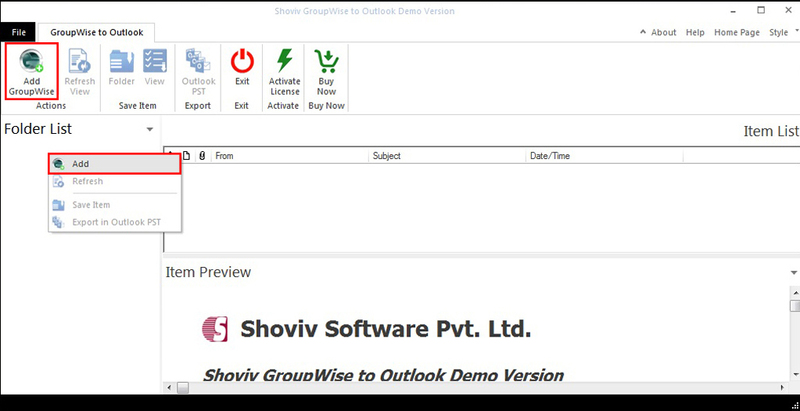 I liked the way Shoviv GroupWise to Outlook worked for us. It helped us to migrate GroupWise mailbox data into both new & existing PST file. Using this software, one can migrate GroupWise mail data to PST format with multiple options, such as "online login", "default login", "Cache mailbox login", "remote login", "online login" including the proxy mailboxes. 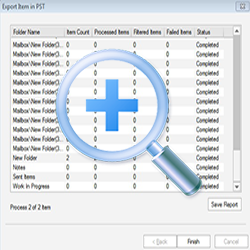 The software quickly and thoroughly scans GroupWise mailboxes and export data to the Outlook PST along with all details like attributes, metadata, and attachments with not alteration. 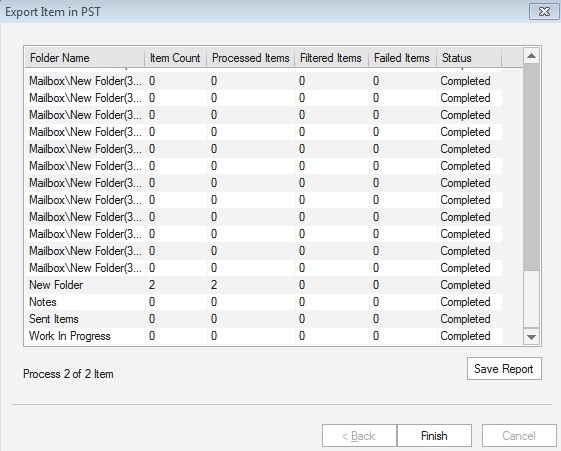 Outlook has a limitation with the PST file, it cannot exceed the length of 50 GB. On the other hand, GroupWise does not have any such limitation of its file size. Thus, when a large GroupWise file is exported to PST, the software split the PST in smaller size to avoid corruption or damage in PST file. User can set the split size accordingly. In addition to PST conversion, the software also helps to convert GroupWise mailbox data in two other widely used formats that is MSG and EML. The emails from GroupWise mailboxes can be saved to the chosen file format without having any interruption. It allows the users to add multiple mailboxes into GroupWise and migrate them in one go. Proxy access feature can be used, when single users want to perform migration from multiple GroupWise mailboxes to PST. It offers “Preview” option in order to ensure error free and desired GroupWise data conversion to Outlook format. This option lets the users to check the email and related data, before attempting the final conversion. It also allows to see the preview of attachments. User-friendly graphical interface let the users to work with the tool conveniently. Thus it helps to ensure a hassle free software performance without having any technical glitches. This option let the users to attempt the selective migration of data from Convert GroupWise to PST, GroupWise to MSG, and GroupWise to EML. 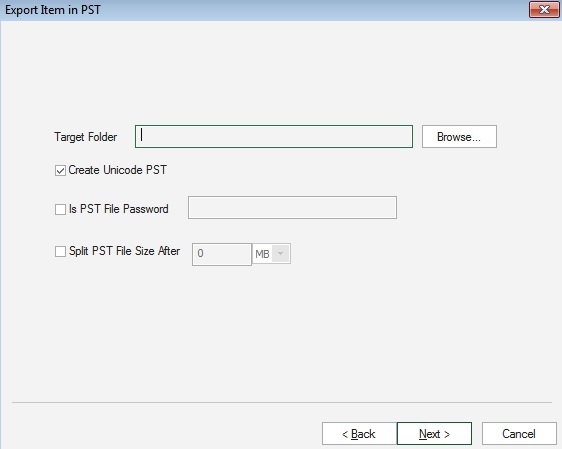 The software supports Unicode data migration to Outlook PST format. In fact, one can also migrate trash folder data which has been deleted accidentally from the GroupWise mailbox. One may opt a free trial in order to test the features and functionality of the software. It enables to convert first 25 items with no restriction. Upon the satisfaction, you may proceed to purchase the software to activate the full license. Will software allow to save GroupWise data in existing PST of Outlook? Yes, the software allows the users to save the converted GroupWise mailbox data in the existing PST. 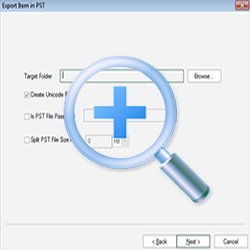 Using this tool, user can save the converted data into an existing file as well as new PST file too. 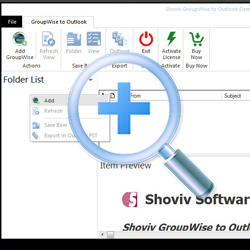 Which version of GroupWise supports by the Shoviv GroupWise to Outlook Converter Software? There is no need to bother with this. Just buy and execute on your recent versions or older version as it supports such as GroupWise 2014 the latest one, 2012, 6.0, 7.0, 6.5, 8.0. Will software create PST supports all Outlook Versions? 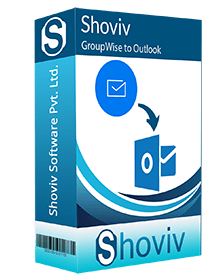 Definite with mere our tool, Shoviv team has originated software to support all the versions of Outlook starting from the older Outlook 2003 to the latest Outlook 2016. Does this software has the efficiency to convert data from corrupted or damaged GroupWise mailbox file? The software cannot convert corrupted or damaged data, it works on the healthy file of the GroupWise mailbox. But it insures that it convert entire data including the deleted and archived too. What is the way to check the competency of Convert GroupWise to Outlook Software before buying? Naively, you can check the competency of software by installing its free version. The free version is equivalent to the original one or paid one. The only difference amid the paid or free version is, that free version has the limitation of saving emails. Using the free version, user can save first 20 emails afterward conversion. So, install now to check the competency of Shoviv tool.